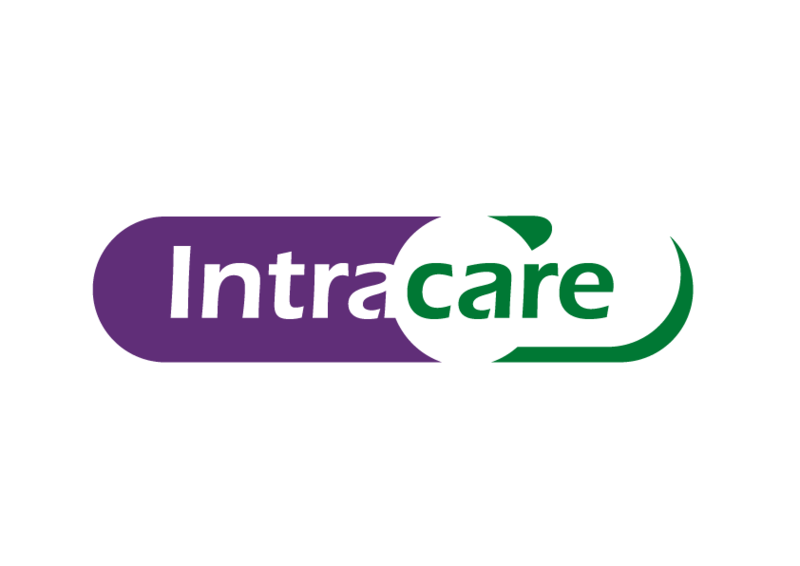 Intracare invests heavily in new developments, products, registrations, professionals and production facilities. Controlling pathogenic microorganisms impeding the welfare and performance of animals is an important pillar in our business operations. We closely cooperate with veterinarian surgeons, livestock farmers, nutritionists and hoof trimmers. This allows us to stay at the forefront when it comes to offering practical and effective solutions. Our Research and Development department conducts highquality technological research. Intracare’s strength lies in developing and registering new products, to subsequently market them in cooperation with strong partners. R&D plays a pivotal role within Intracare and allows us to position ourselves as an innovator and initiator.